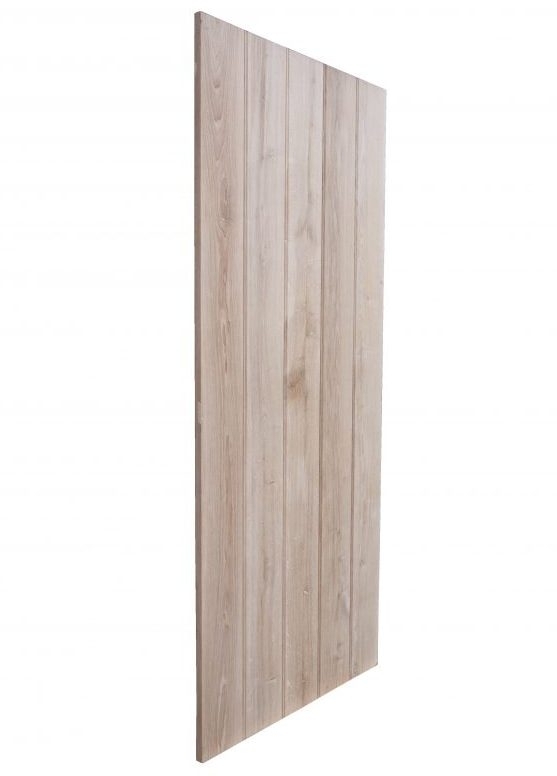 » Solid Oak Plank Door 30" x 78"
Our 100% Solid Oak Plank Doors are handcrafted using traditional methods. 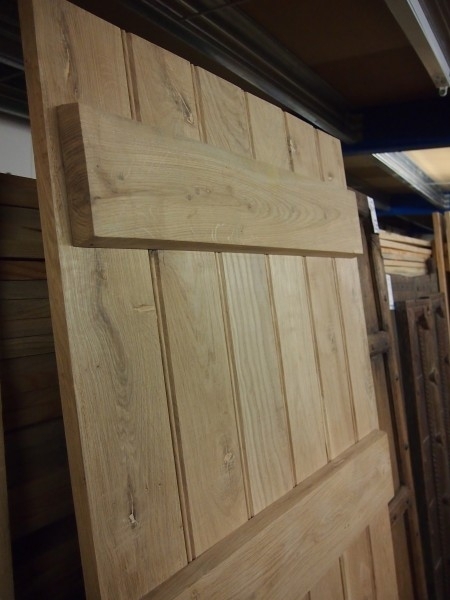 Our internal Oak doors are built in our own factory, therefore we have seen first hand the quality of the oak materials used, to the traditional craftsmanship used on the oak doors, and how the doors are carefully packaged delivered to our yard. 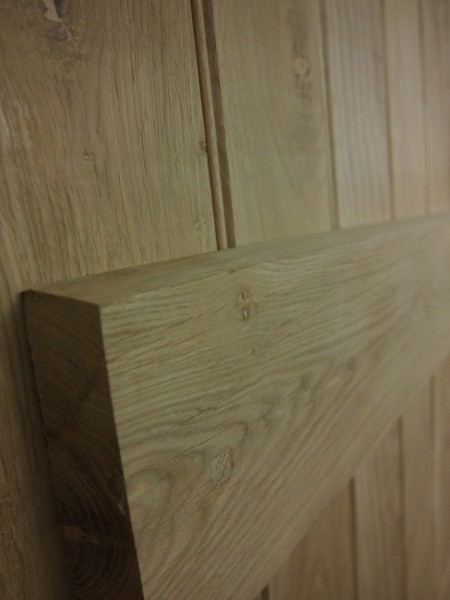 All of our oak plank doors come complete with 4 solid oak ledge braces to further ensure the strength of the doors. Oak plank doors are a popular choice to compliment older properties as well as adding some rustic charm to more modern homes.